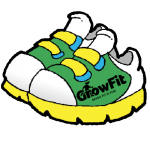 That’s right, GrowFit is collecting children’s sports shoes across NSW! Each year, GrowFit partners with Shoes For Planet Earth, and collects a mountain of clean sports shoes in good condition. These shoes are then donated to Life PNG Care, in turn reaching children in need across both Australia and the world. Founder of GrowFit, Mike Searson, and his team believe that every child across the globe deserves a happier, healthier future. That’s why we collect these shoes! Unfortunately, around the world and in many parts of rural Australia, we are still seeing lots of kids unable to afford or acquire basic needs, like shoes. GrowFit has been running with this incredible charity now for five years. Shoes For Planet Earth collects your unwanted shoes that are still in good and usable condition. The shoes put happy smiles across kids’ face in places like Africa, Papua New Guinea, and rural Australia. It’s another chance for you to help a child in need! mind that we are looking for children’s shoes only – unfortunately, we cannot accept adult shoes. Each year we send out boxes to the childcare centres we are affiliated with. These centres become your local drop off point for shoes. These centres are located across Sydney, all the way from Orange, Warriewood, Rose Bay, and right down to the Wollongong. You can find us across over 80 childcare centres in NSW. If you are unsure which centres we are currently working in please contact us to find out. 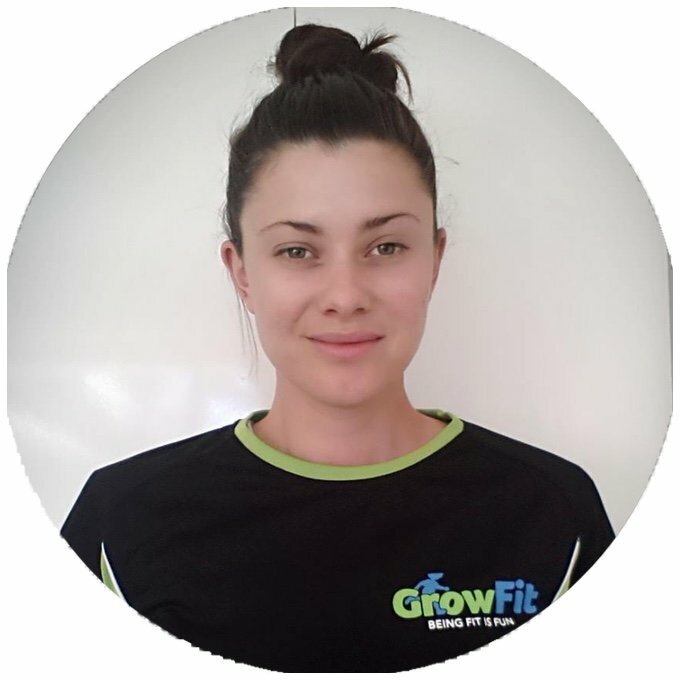 Alternatively, check to see if your child already participates in GrowFit at their centre. If you have any questions or you’d like to help us in anyway, please get in contact!